I didn't set up this blog because I fancied myself as a Carrie Bradshaw. I set up Heart Mammi for the reason that if we had have listened to the Consultant in Liverpool - Martha Grace wouldn't be here with us today. There isn't much information on Interrupted Aortic Arch to be found - even wikipedia is stumped. All we had to go on was the "professional opinion" a Consultant Cardiologist that all we could offer Martha was palliative care - basically making her as comfortable as possible until nature took it's course on her body. This blog is to stand up for the fact it took that consultant over 2 weeks to get us the second opinion she offered us, which was exactly the same as hers. have to be satisfied that you've gone down every avenue available, no matter how far from home it leads you. No one wants to be told at their 20 week scan that their baby has a heart defect. The sad fact remains that we weren't the first and we most certainly won't be the last. Two Doctor's told us Martha wouldn't enjoy any quality of life, while the third looked insulted and scoffed he "liked to think his surgeons could give her that" 4 consultants warned us that Martha may have a Chromosomal abnormality - tests after she was born proved she did not. There are amazing Doctors in this world...but if you are not happy with what they're telling you, please please I beg you - follow your instincts and ask for as many opinions as you can get. 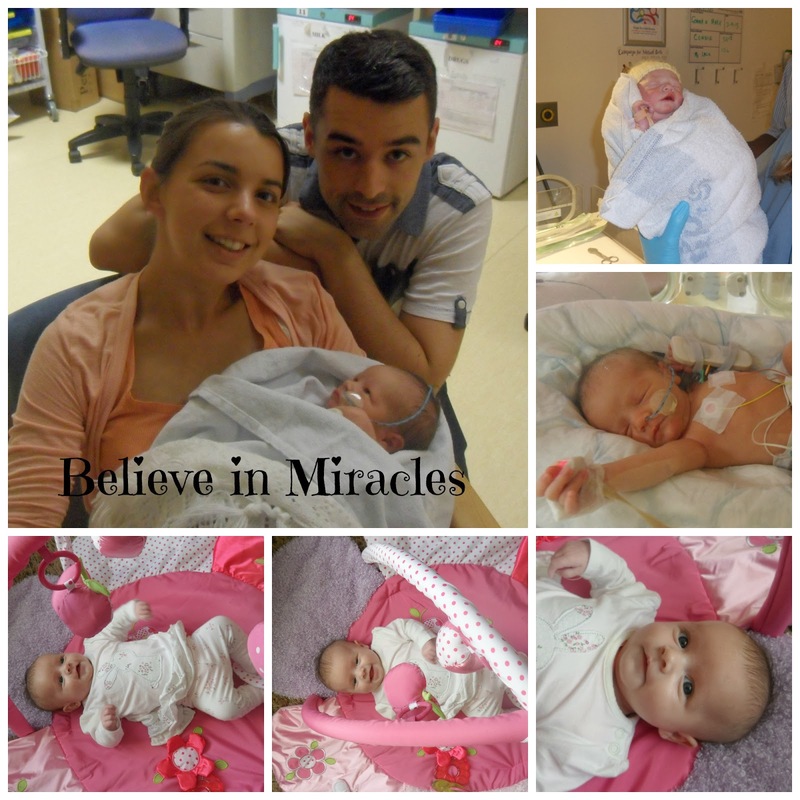 No one wants to put their children through surgery - and no one wants to spend the rest of their lives wondering "what if"
If my blog can bring peace to someone by showing them that miracles can happen - then it has served it's purpose.